Thanks for your reply, but I don’t understand. So instead of moving whole albums onto the drive at once, I should move individual tracks at a time? How that would make a difference if the file structure is the same? What I have now is a drive, the root directory of which contained folders for different albums, which contain individual tracks themselves; I don’t think it can be any cleaner. Any additional thoughts? I’d really like to get down to the bottom of this! Last edited by dbs600; 03-31-14 at 02:49 PM. Hmm; okay; thanks; I'll give it a try! Can you please post two screen shots of your drive like what I did a few posts back? So I tried it; I formatted the drive; made new folders and manually brought the tracks into the new folders, but it didn't work. 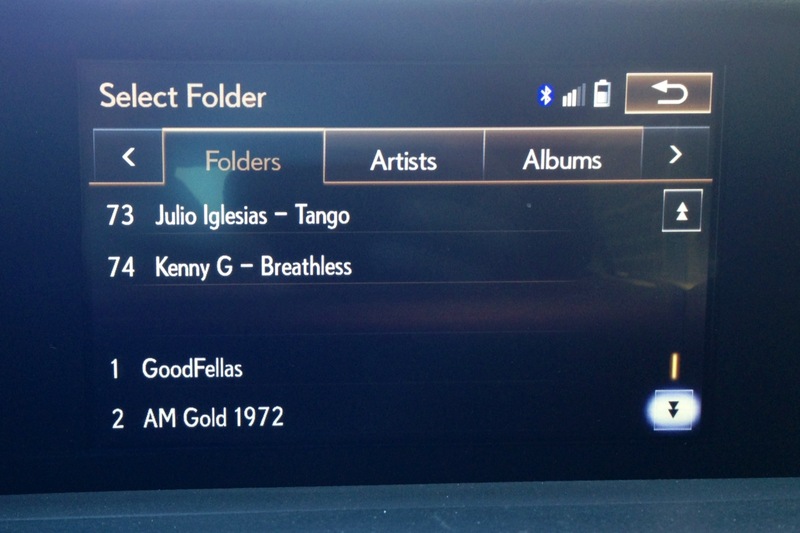 The car scrolls through the flash drive contents (didn't have as many files as I had previously) and states "No Music Files". These are WMA's; they should play, right!? Last edited by dbs600; 04-03-14 at 08:07 AM. No, it won't play WMAs. Last edited by dbs600; 04-24-14 at 03:58 PM. 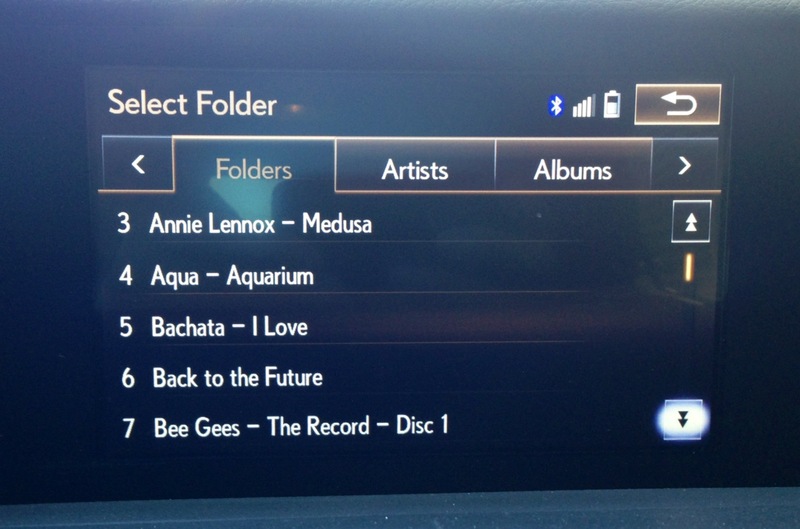 You need to use an MP3 utility to organize the drive alphabetically. This is just how these things work evidently. Just google 'mp3 sorter'. I have one that I think I used called mp3DirSorterE.exe. 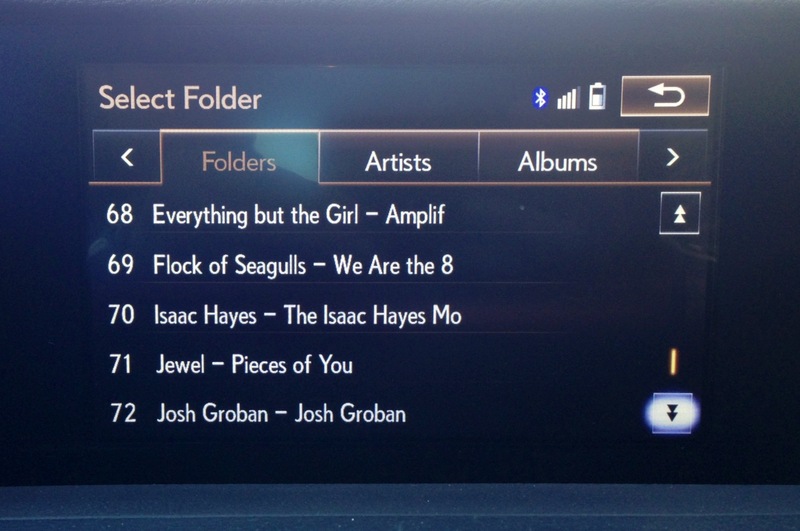 I've finally converted all my songs over to my USB drive. I can't seem to get the album cover to display. 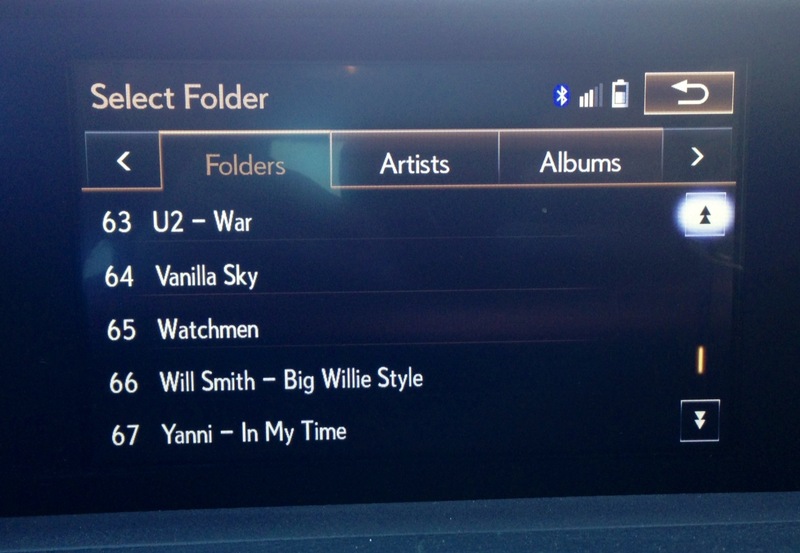 I've tried setting the images to cover, as well as artist in the ID3 tag but it's not showing up on the player. Does anyone know what ID3 field should be used for the image? I know this post is old but make sure your flash drive is formatted with MBR partition, FAT32 and not GPT. You may use an old USB that was an installer, format it, but it will never be recognized with GPT. Sort your files in different folders. However, each song will have an mp3 tag to it, so you also have to alter this tag. 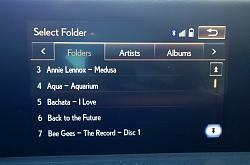 If you do not do that, one folder containing one artist will be listed with several differnent names of the same artist if you tell the car to play an artist by voice comand. 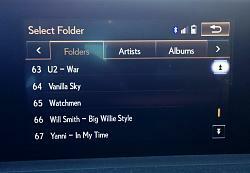 If you just use the buttons to select songs and only select song from the folders you have created, you'll be fine without altering the mp3 tags. What do you mean by an MP3 tag? Do you mean changing the file extension to .mp3? Won't that corrupt a file that isn't MP3 or make it fail to play? In Windows, if you select "properties" when you right click a file in Explorer, you will see a "Details" Tab and that has list of metadata for the track. You can do it manually or use an app to set those keys.